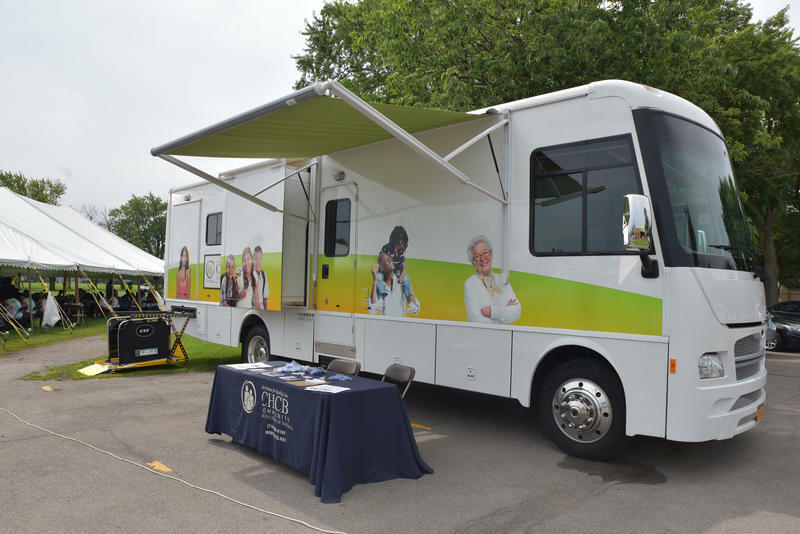 Erie County is continuing to respond to this year’s rise in Hepatitis A cases with an immunization clinic in Buffalo. 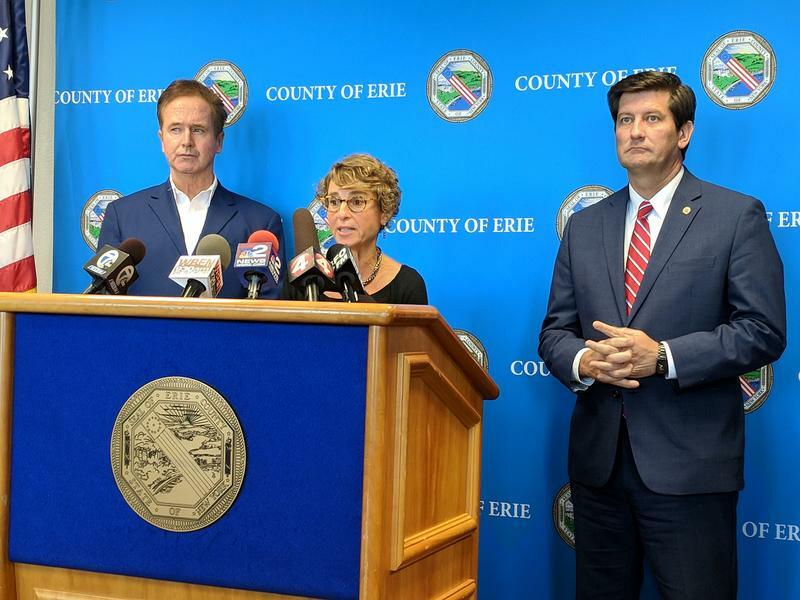 Erie County’s effort to combat opioid addiction and overdose is on track to get a more than $3.4 million boost from the federal government. More cases of Hepatitis A in Erie County; Health Commissioner calls it "tip of the iceberg"
Four new cases of Hepatitis A stemming from a local pizzeria mark the latest in a significant increase of the virus in Erie County. Officials are recommending any resident without a complete series of Hepatitis A vaccinations get fully immunized. 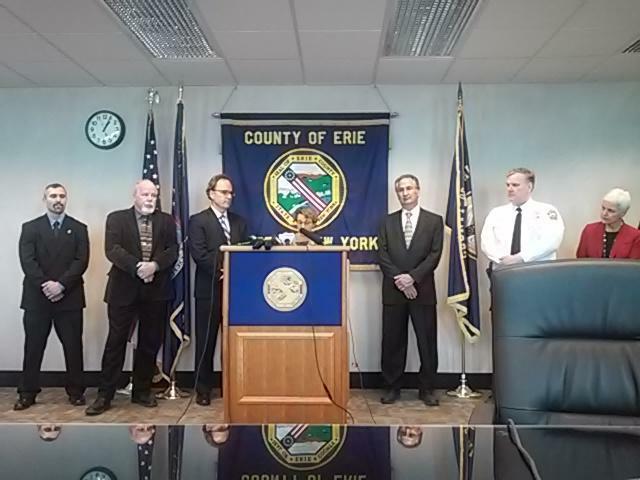 Erie County is celebrating the first major sign of success in its battle against the opioid epidemic. Erie County is bringing in large quantities of the Hepatitis A vaccine, in the wake of discovering a client of the Buffalo City Mission has been diagnosed with the disease. 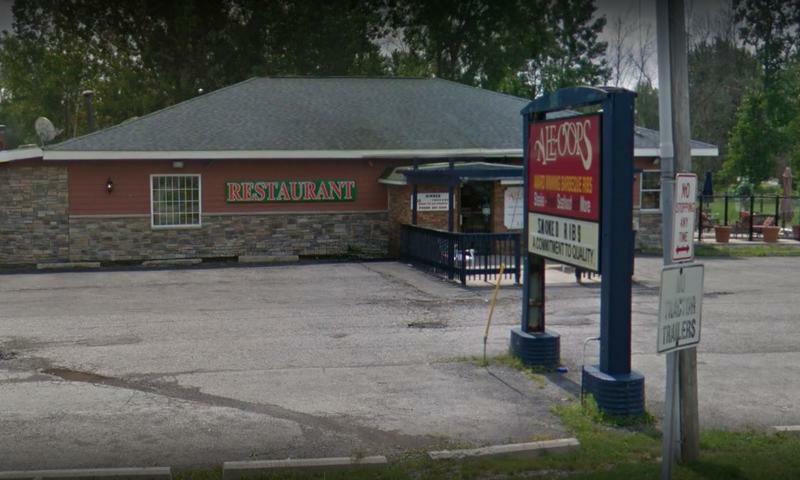 A food service worker employed at two Erie County establishments has a confirmed case of Hepatitis A and may have infected others. World AIDS Day – a global effort to bring attention to the ongoing HIV epidemic – is being observed today. 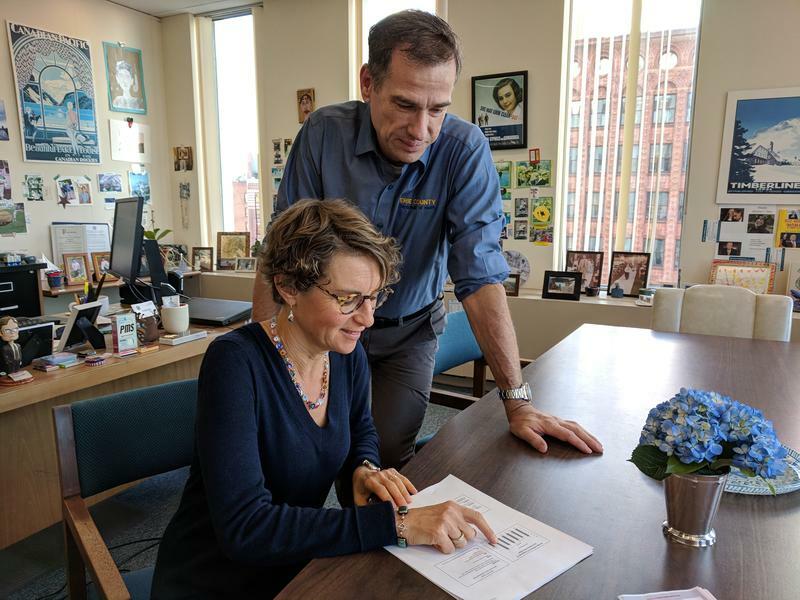 In Erie County, where more than 100 new cases of HIV are diagnosed each year, the County’s Department of Health is working to raise awareness through the media, online, and with partners in the community. 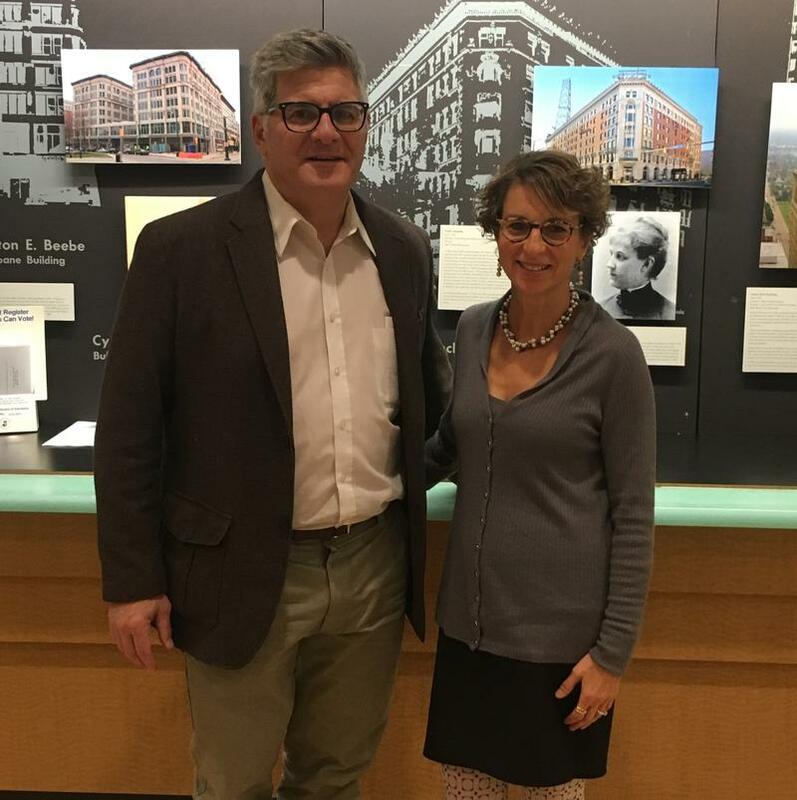 Here’s what the county’s top doctor wants you to know. 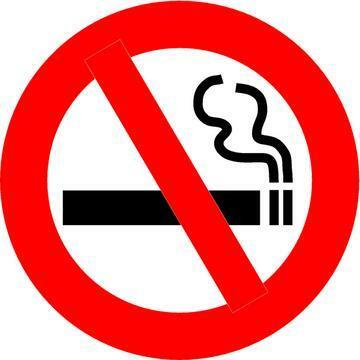 Many smokers are being put to the test today as the Great American Smokeout is staged throughout the country. The event challenges smokers to take an early step in kicking the habit. A "boil water" notice continues for communities in the northtowns affected by Wednesday night's water main break, though there was positive news from the Erie County Health Department Friday. 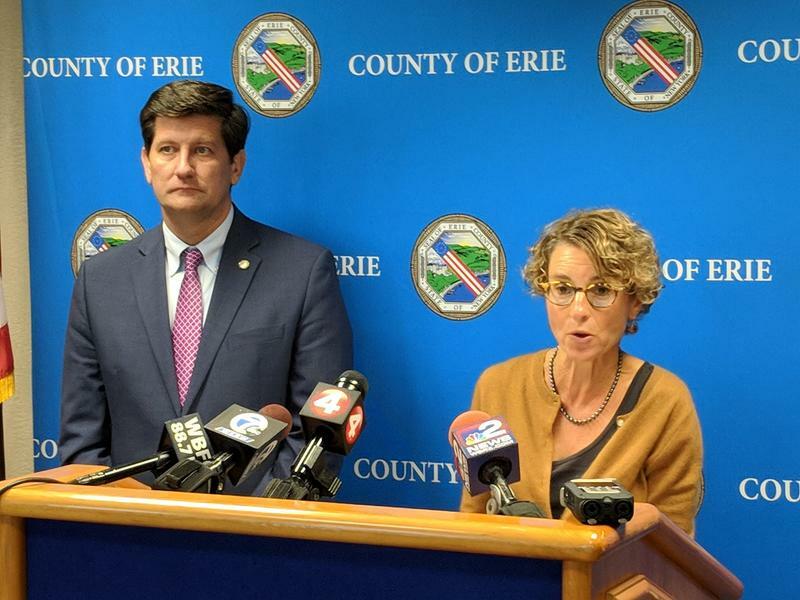 Erie County Executive Mark Poloncarz is calling for a ban on the sale of cigarettes and electronic cigarettes at pharmacies in the county. Albany has toughened the requirements for vaccinating school students, starting with those attending kindergarten. The first discovered instance of a mosquito bearing the West Nile virus this year has been reported in Erie County. 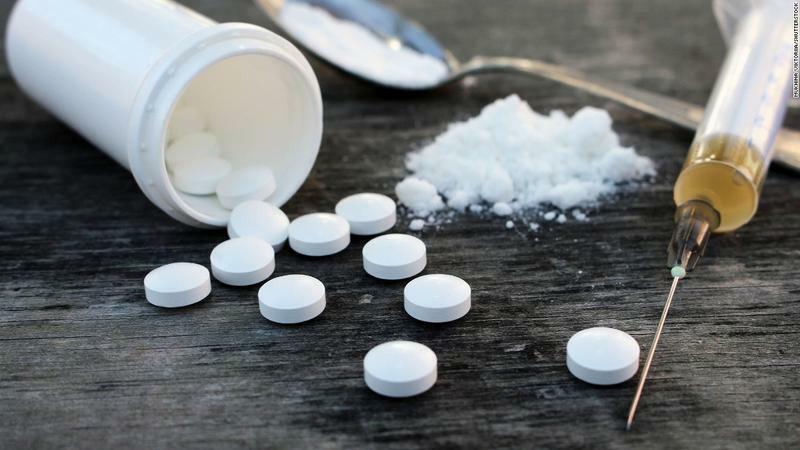 Local health and law enforcement officials say there has been a noticeable spike in heroin and opioid overdoses in the first quarter of this year. 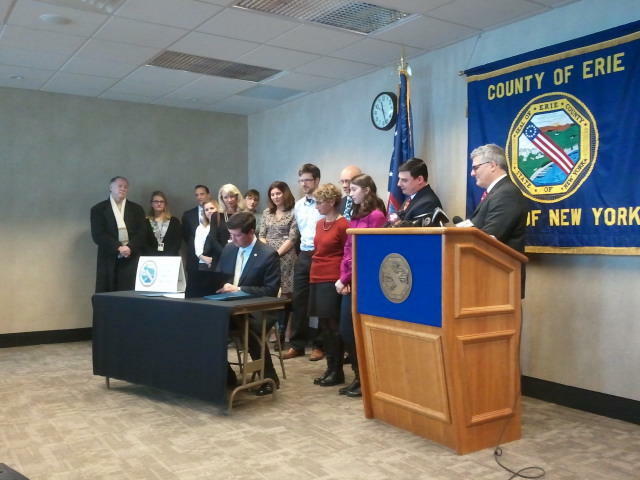 Erie County Executive Mark Poloncarz signed legislation banning the use of electronic cigarettes in public places, Friday afternoon. 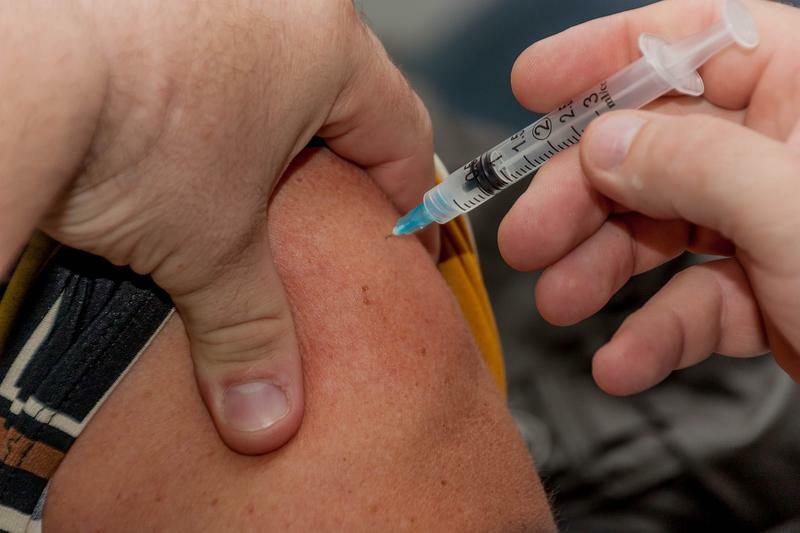 With an outbreak of measles reported in 14 states, Assemblyman Sean Ryan is proposing legislation that would require a child to be vaccinated before a parent can receive their child dependent tax deduction. 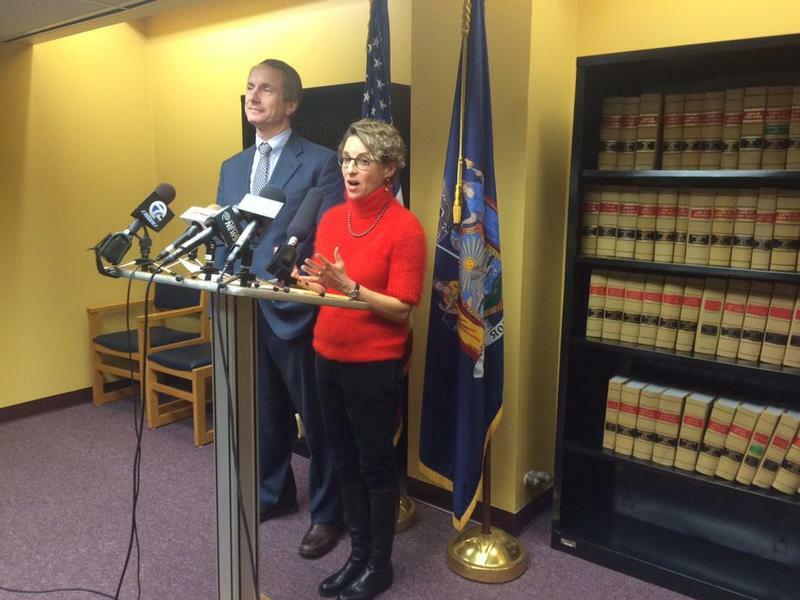 An infant living in Erie County recently died from complications relating to the flu. 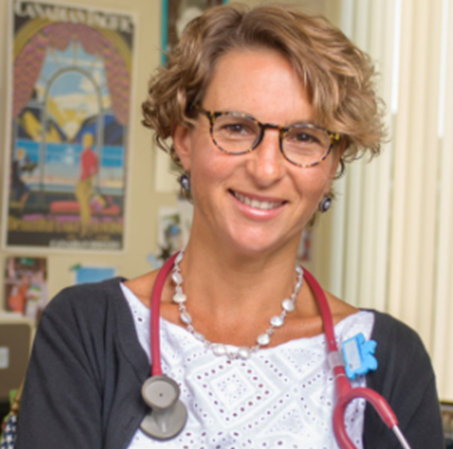 Health Commissioner Dr. Gale Burstein says it is the first confirmed flu-related death in the county this season. Lake Erie water samples tested this week in Albany have come back negative in Erie County for a harmful toxin caused by blue-green algae blooms. 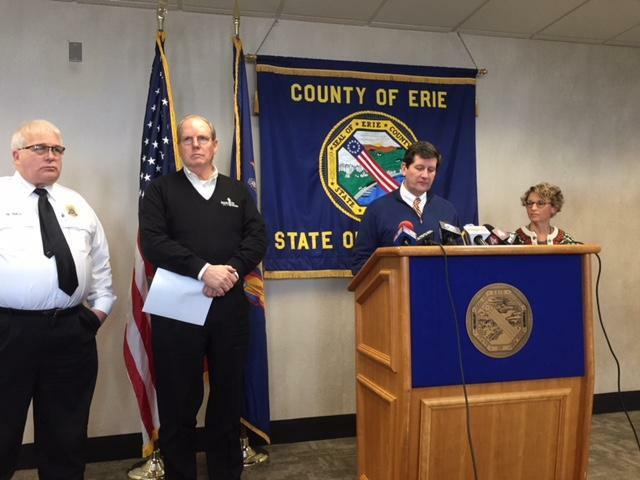 Along with dangerously cold temperatures, Erie County is also being hit with influenza. Even if a woman doesn't have any kind of health insurance, Erie County will help pay for mammography screening for breast cancer and treatment. 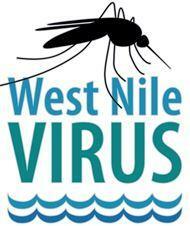 West Nile Virus has been discovered in Erie County for the first time this year. A six-year-old girl died Monday night at Women & Children's Hospital in Buffalo. Erie County Health Commissioner Dr. Gale Burstein tells WBFO News the child's death is attributed to influenza. 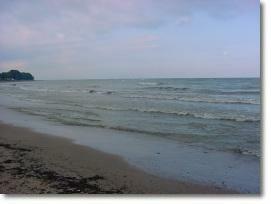 Erie County's parks and beaches are now smoke-free. 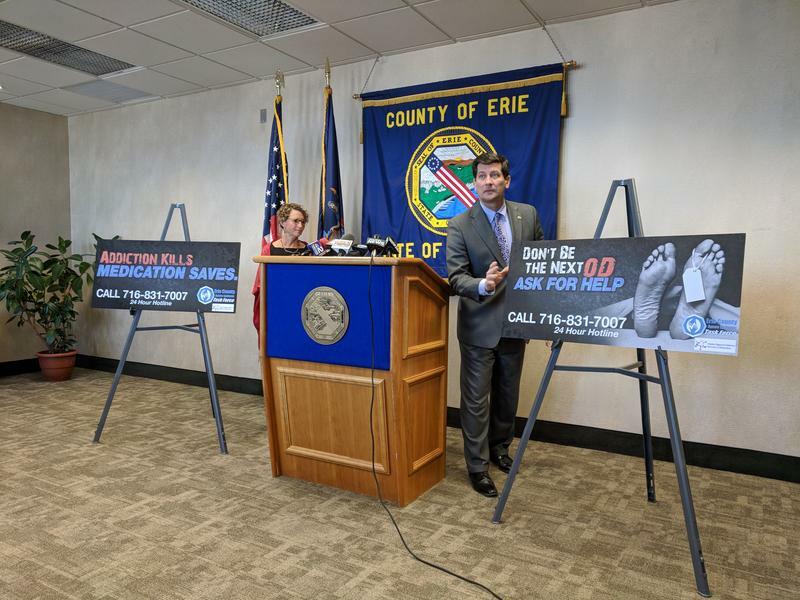 The Erie County Health Commissioner Dr. Gale Burstein and other county leaders were joined Monday by members of the Erie-Niagara Tobacco Free Coalition at Como Lake Park in Lancaster where they unveiled the first batch of "smoke-free" signs.